If you are looking for a classic video poker game with the simplest rules available, Bonus Poker Deluxe by Microgaming will be a good choice. Classic video poker games are fun, they are easy to play and can reward good if you know how to use basic strategies. Bonus Poker Deluxe fits this description perfectly and can be played even on your mobile device. The graphics are beyond simple and for the sound effects, we only get some beeps, but these are normal for this genre. Video poker games are not known for their fancy graphics, easy gameplay and good rewards are the only things you need. The interface of the game is very clear and simple: there is a paytable at the upper section. As you can see, the game pays according to the classic poker hand valuations and the best hand you can get is a royal flush. The maximum payout of the game is 4.000 coins, but you must play with maximum bet values to get that prize. The payout is divided into five sections and each section represents a different bet amount. First row is for playing with 0.10 coins per round, and the last row is for 10.00 coins. You set your bet level by clicking on one of these rows, and as we mentioned above, playing with maximum bet level is recommended. Click on the “deal” button to get your first set of five cards. You can hold the ones you like by clicking on that cards. (The game automatically holds picture cards and 10s.) Next, click on the “deal” button again. You will get new cards in exchange for the ones you didn’t hold. If the final result is a winning hand, you get paid according to the paytable. You can “double” your prize after each winning by clicking on the button with the same name. If you don’t want to risk it, just click on the “collect” button. And that’s it – there are no more rules or complex systems. 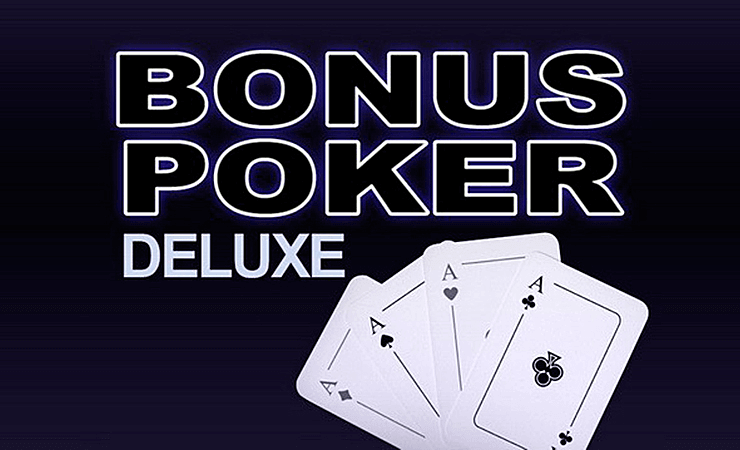 Bonus Poker Deluxe is an easy to play game, as we mentioned above. You get 100.000 coins in the demo mode and you can play literally for hours, even if you keep losing. We can easily recommend Bonus Poker Deluxe to anyone looking for an old-school video poker game online. 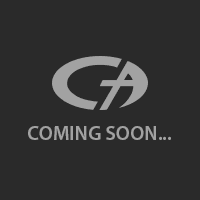 Keep playing at Casino Avenue to find more casino games!